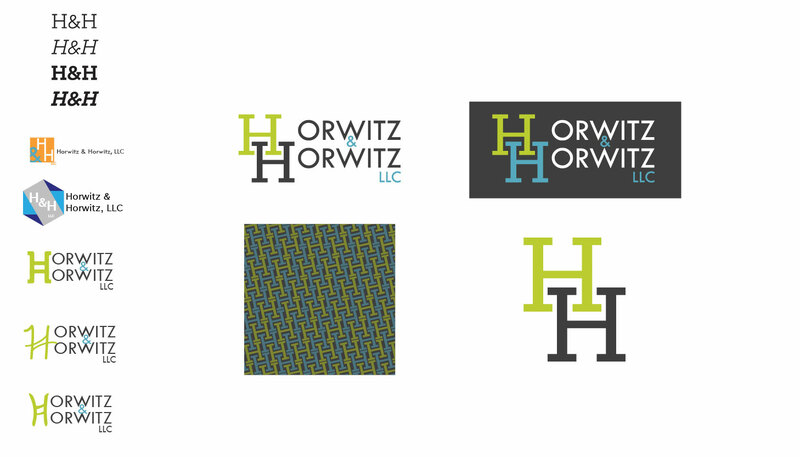 Located in Springboro, OH, Horwitz & Horwitz, LLC needed to update their brand. 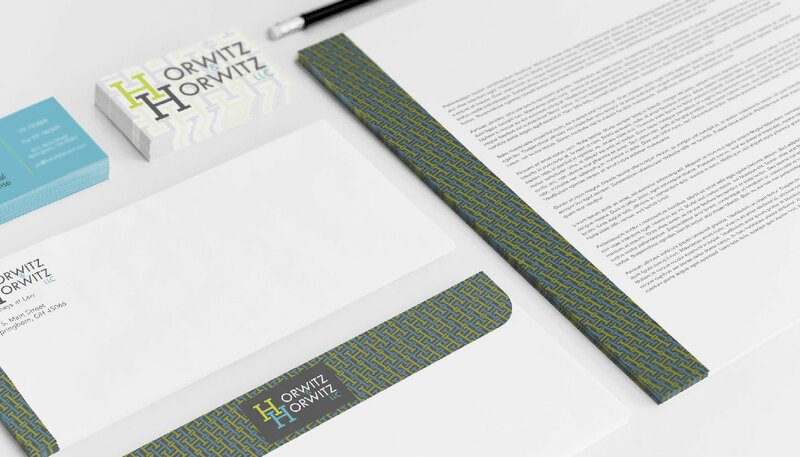 Being in a smaller town, they wanted to have a better appeal that was an updated take on traditional branding. 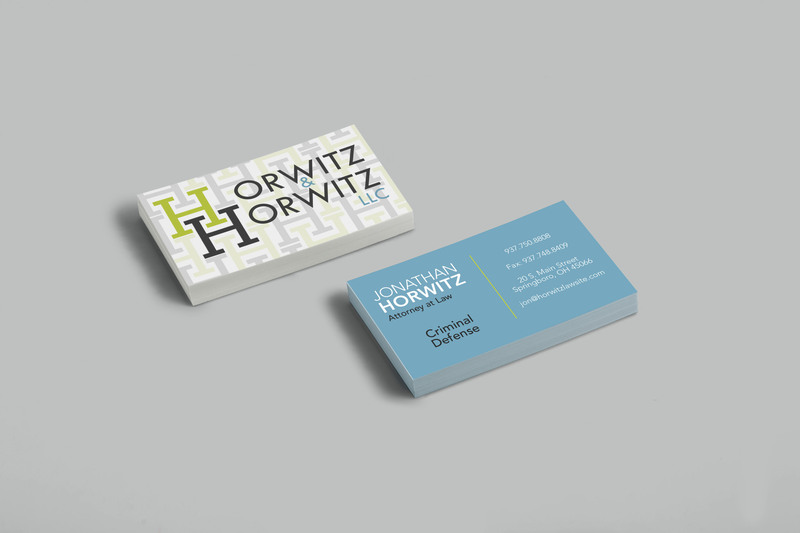 I created a new logo for them and created new offline materials that matched that new branding.